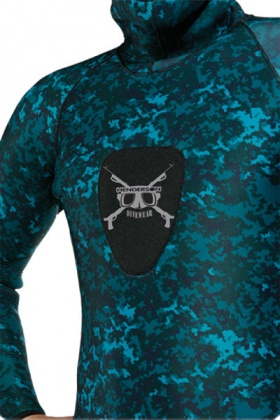 New for 2009 After years of development Henderson enters the Freedive market with a revolutionary new Digital Ocean Camo pattern. Henderson’s exclusive copyright protected pattern is designed to work effectively in all water colors. 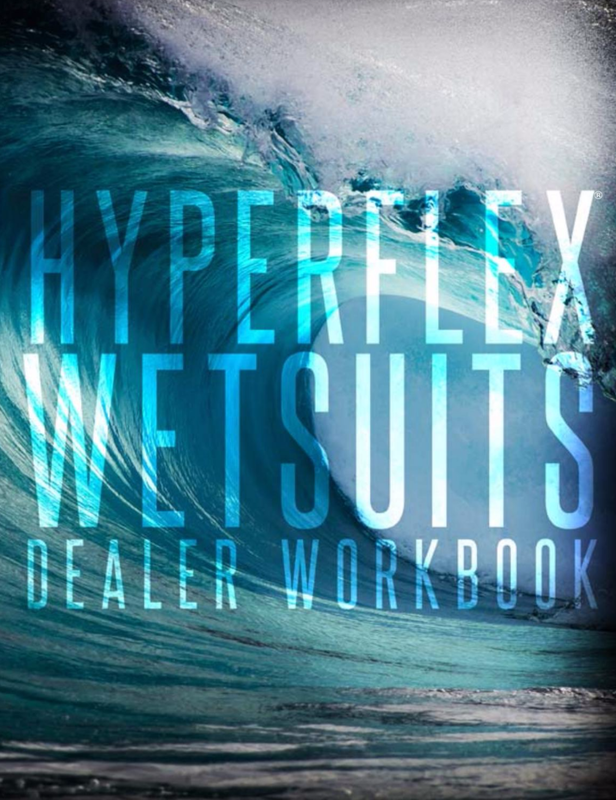 The suit is constructed of Henderson’s ThermopreneTM rubber which features an ultra soft but durable interior skin lining with double glued and blind stitched construction. 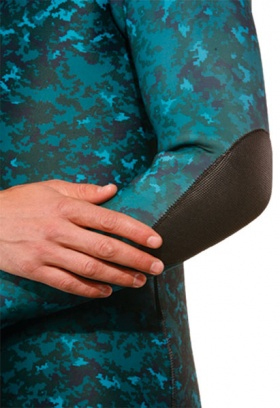 The Henderson Freedive suit has been engineered to provide exceptional warmth for extend Freedive sessions. Each unit of the two piece design is available in 3mm and 5mm. 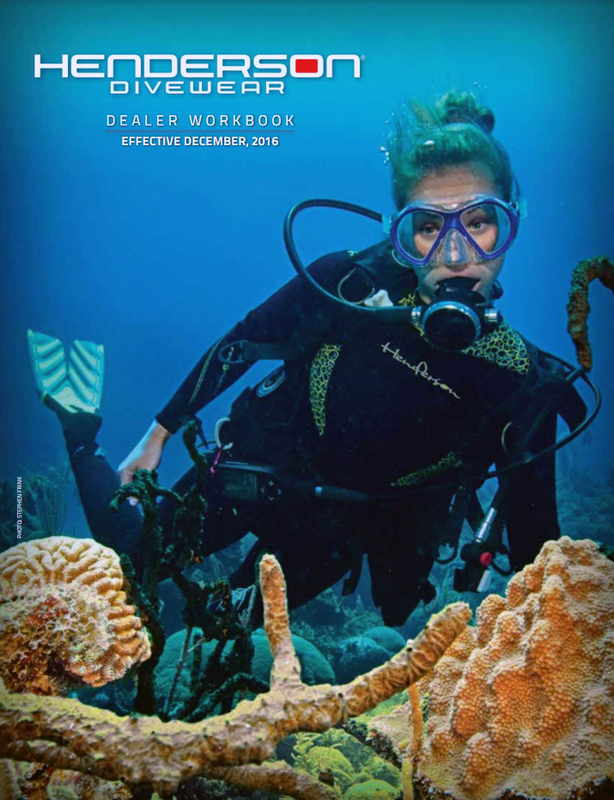 The John and Hood attached jacket are sold separately which will allow divers to mix and match sizes and thicknesses to meet their specific diving conditions. The John offers a single hook and loop shoulder entry along with soft and durable Freedom Flex knee pads. 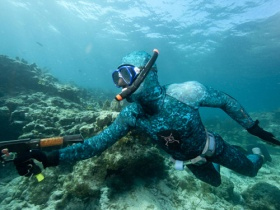 The attached hood jacket features large hook and loop beaver tail for comfort as well as a flow vented hood to allow trapped air or regulator exhaust to escape (in the event the suit is used with SCUBA). 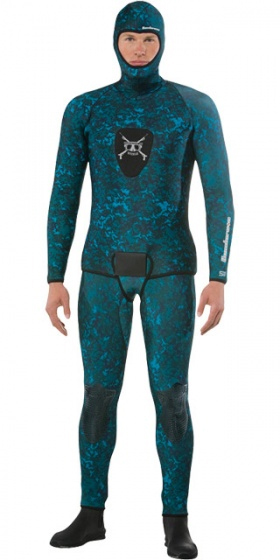 A large cocking pad with the Bold Henderson Freedive logo is prominent on the chest while generous elbow pads cover the high wear areas of the arms. 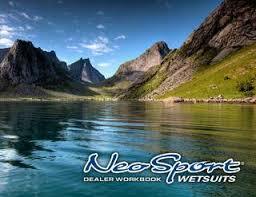 Swim silent, swim stealth with the most advanced Freedive suit on the market.